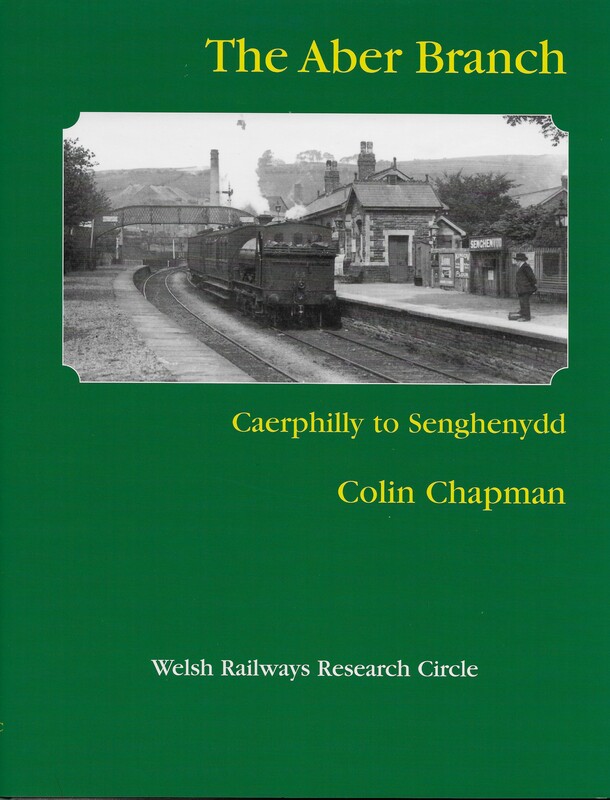 The late Colin Chapman ’ detailed research of the ‘Aber Branch’ was published in 2002. A detailed examination of this short Rhymney Railway branchline from inception, through initial success to ultimate demise. Built to provide an outlet for the coal mines in the valley, it started to suffer after the closure of the colliery at Senghenydd, which never really recovered from the two pit disasters which struck it.